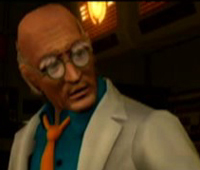 Dr. Boskonovitch originally worked for the Mishima Zaibatsu. During the first Tekken, the Manji ninja clan (led by Yoshimitsu) raided the Mishima Zaibatsu's vault. 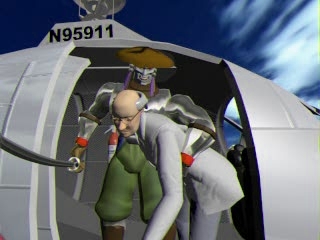 During the raid, Yoshimitsu lost his arm and was found by Bosconovitch who helped him escape. He was kidnapped by Kazuya Mishima in the run-up to Tekken 2 and was forced to work for him. Some of the many projects involved the creation of the bio-weapons Roger and Alex and the completion of the Prototype Jack unit. He began the "Cold Sleep" project as a means of preserving his daughter's body (who seemingly died) by using Anna and Nina Williams as test subjects, putting them to sleep for 20 years without having them age. 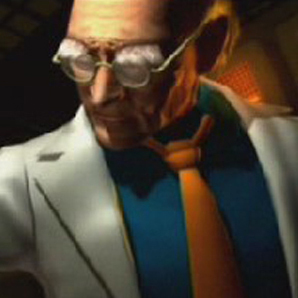 After completing his tasks, and before being executed, Dr. Boskonovitch was rescued by Yoshimitsu. Nearly twenty years later, he contracted a rare disease that affects the spine. In order to cure himself and to revive his daughter, he needed the blood of the fighting god, Ogre. He turned to an old friend: Yoshimitsu for help. Yoshimitsu entered the Tekken 3 tournament and was successful in retrieving a sample of Ogre's blood after it had been killed by Jin Kazama. During Tekken 4, Yoshimitsu found an injured Bryan Fury. He brought him to the doctor to save him. 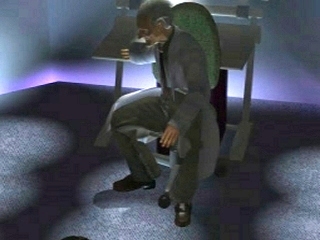 Boskonovitch explained to Bryan that he would mechanize him and allow him to be completely reborn in a new incarnation. Bryan lays supine in the chair and Bosconovitch held a gun-shaped device containing sleeping gas. Bidding him sweet dreams, he injected the gas into Bryan. Throughout, he spoke in a very gentle, paternal tone and was very calm. However, the doctor found Bryan's body too complex, and he instead installed a perpetual generator. Bryan proceeded to attack the doctor, as well as Manji Clan members who were with him. While the members were slain, Boskonovitch survived, though he was severely injured. 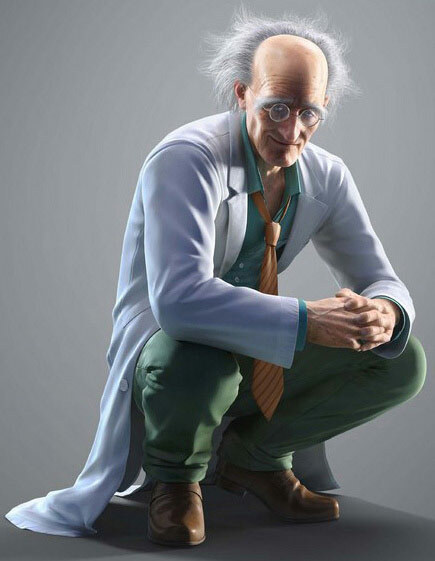 In Tekken 6, he creates an android, Alisa, in his daughter's image. 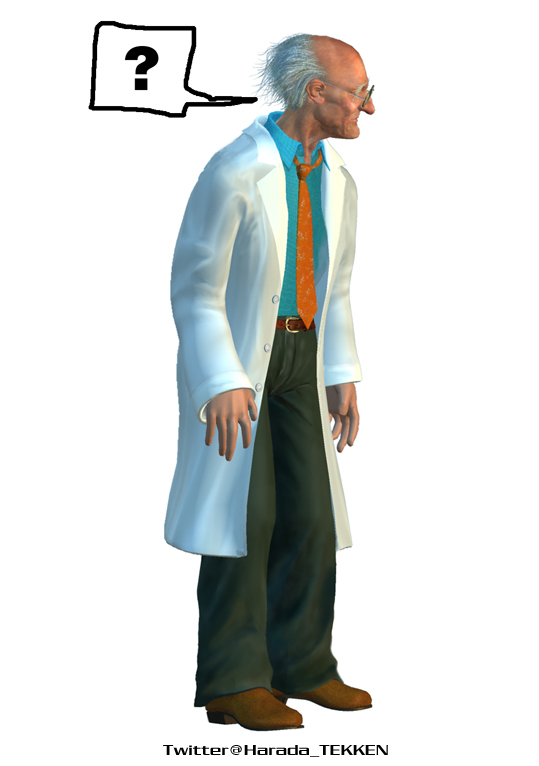 Dr. Boskonovitch is only playable in the console version of Tekken 3. 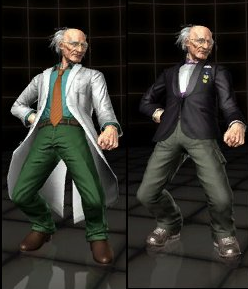 Dr. B. debuted as a hilarious secret character in the home version of Tekken 3. 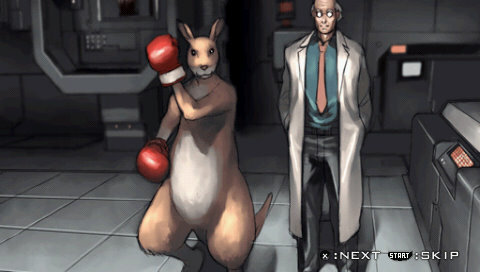 He was definitely was one of the best and most entertaining unlockable fighting game characters to date. He had one of the most ridiculous fighting styles ever seen in a fighting game (he falls down a lot). lol. 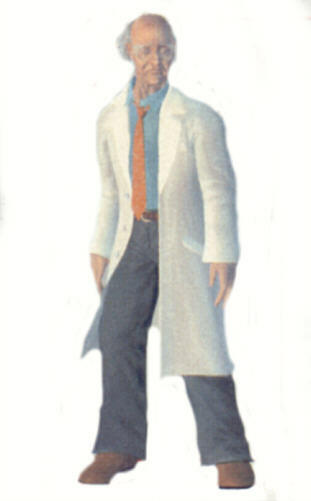 He was pretty annoying to fight against in Tekken 3, but was an effective joke character. 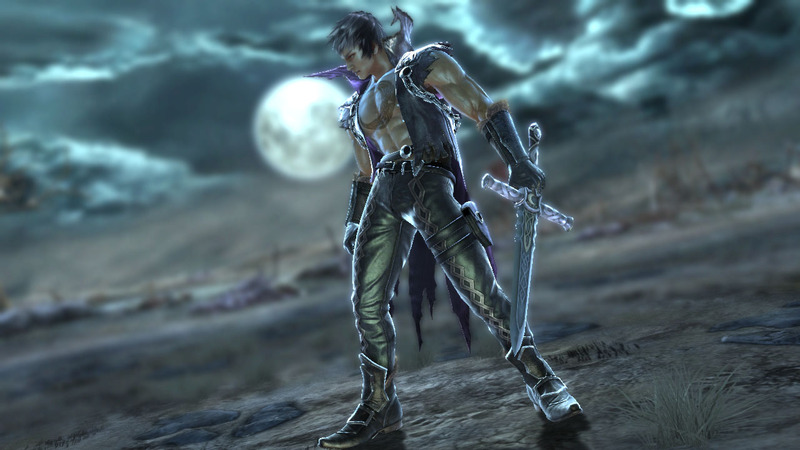 After a 14 year absence... Namco finally brought him back in Tekken Tag Tournament 2. His updated fighting style is way more fleshed out than his early rendition, and no doubt he's as hilarious as ever. His moves and fighting style can't even be described in words... you just have to see it. lol. He also has a ton of classic animations that he had in Tekken 3, which is a huge fan service to veteran Tekken players.